Everyone loves stickers! 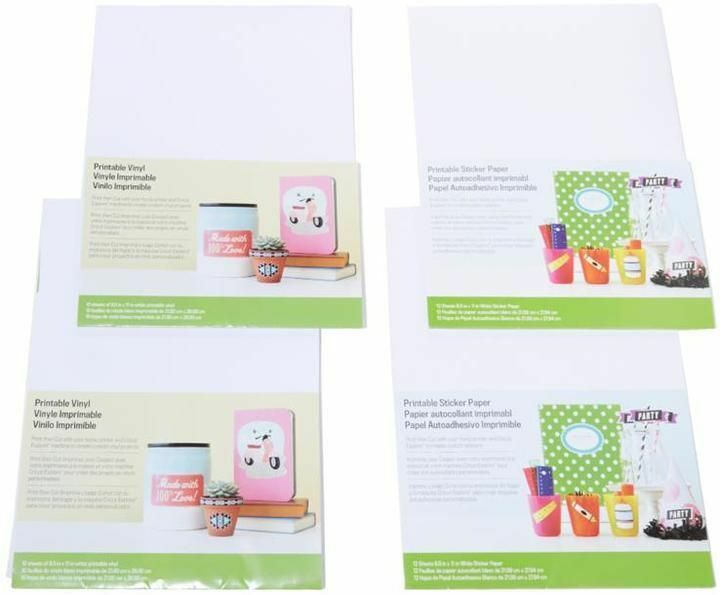 Now you can create personalized décor, decals, and more, using your own designs with Printable Clear Sticker Paper! 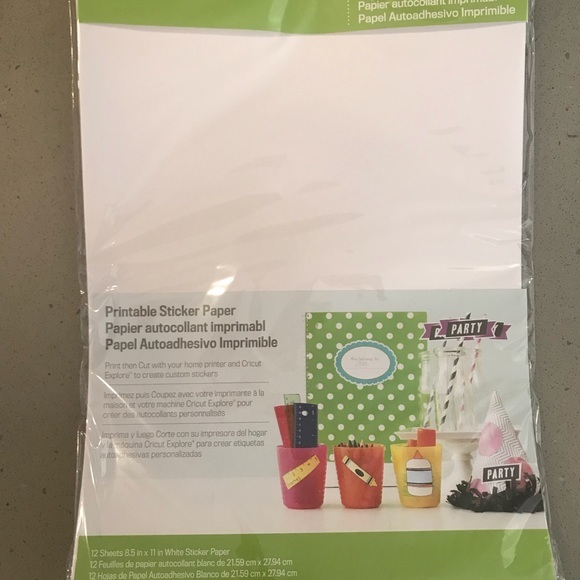 Use your home printer and Cricut® machine.• 5 sheets 8.5 in. 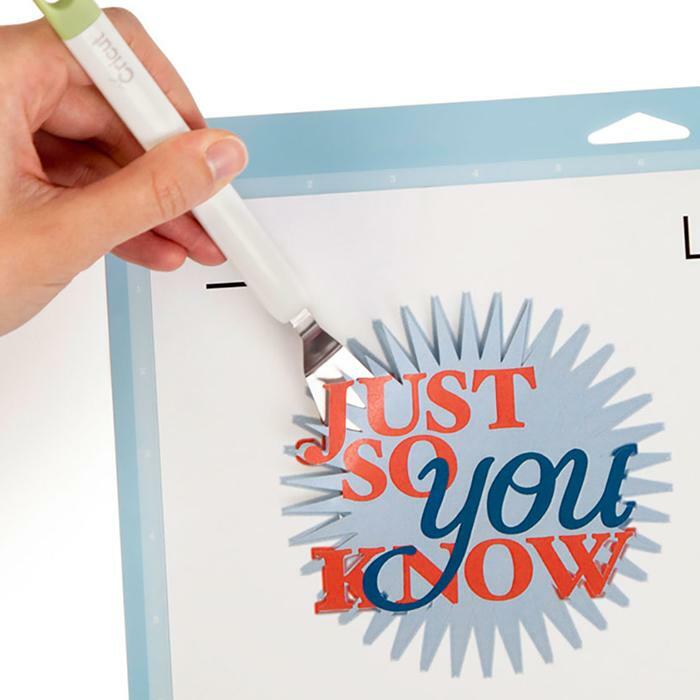 Everyone loves stickers, and now you can print and cut out customized stickers with Printable Clear Sticker Paper! Use your own designs for one-of-a-kind, full-color creations. 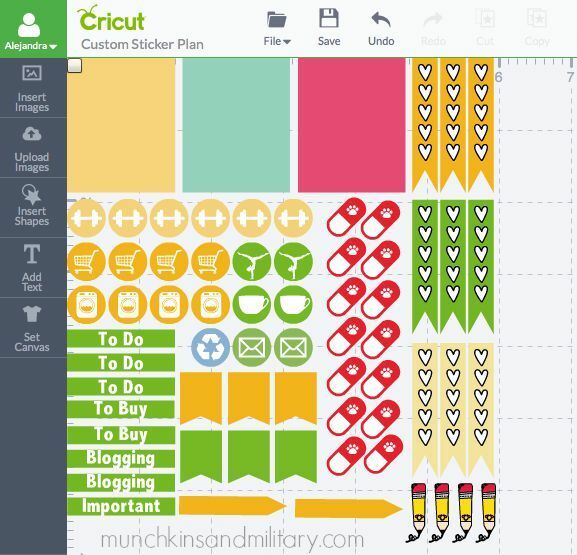 Kids will love these decals—you can make them with photos of themselves or their drawings! Adults love the fun nature of stickers, too, especially for décor, personalized labels, and more. They’re perfect for cards, address labels, holidays, and more. 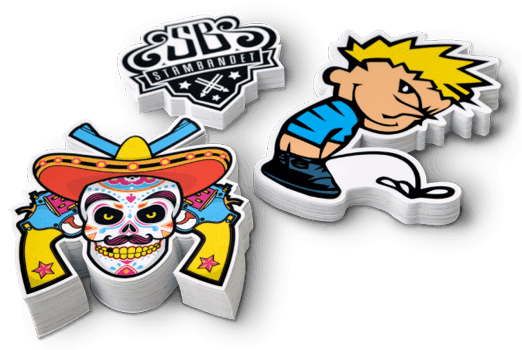 Make custom stickers for birthday parties and team events or your small business or promo event. The clear paper gives your creations a premium, sleek look that blends well on the surface without a white outline. 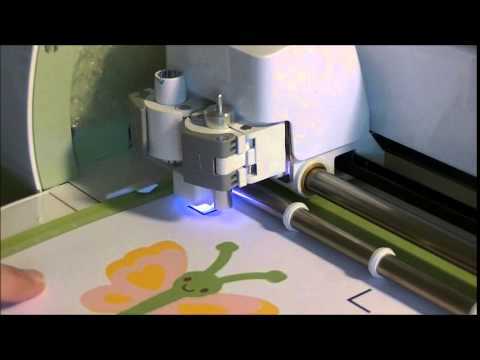 Use with your home printer and Cricut® cutting machine.